Lunch at the André pop-up at the Hong Kong Jockey Club. 2003 Penfolds Yattarna - pretty ripe nose with notes of straw. Surprisingly good acidity despite the ripeness, and kinda fat on the palate instead of being lean. Still very sweet on the nose after 1½ hours. Egly-Ouriet Brut Tradition Grand Cru - sweet and caramelized nose. Ripe on the palate but still retains nice acidity. 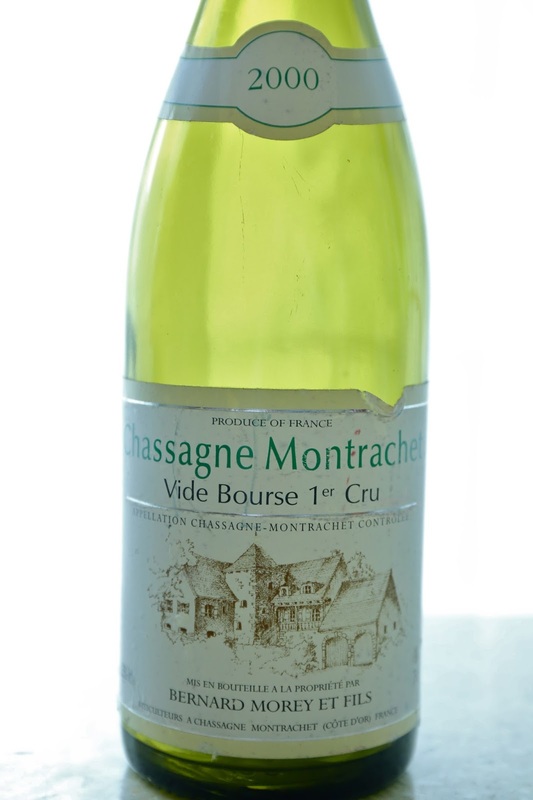 2000 Bernard Morey Chassagne-Montrachet 1er Cru Vide Bourse - buttery and very toasty nose. Ripe and sweet on the palate. 2007 Henri Bonneau Châteauneuf-du-Pape - sooooo fragrant and beautiful. Minty with ripe fruit and a bit of leather. Such a pleasure to drink now.